An exciting addition to the safety industry event landscape, the Workplace Health & Safety Show is the official exhibition of #SAFETYSCAPE. This all-encompassing safety event will also include numerous conferences produced by the Safety Institute of Australia and associated partners. 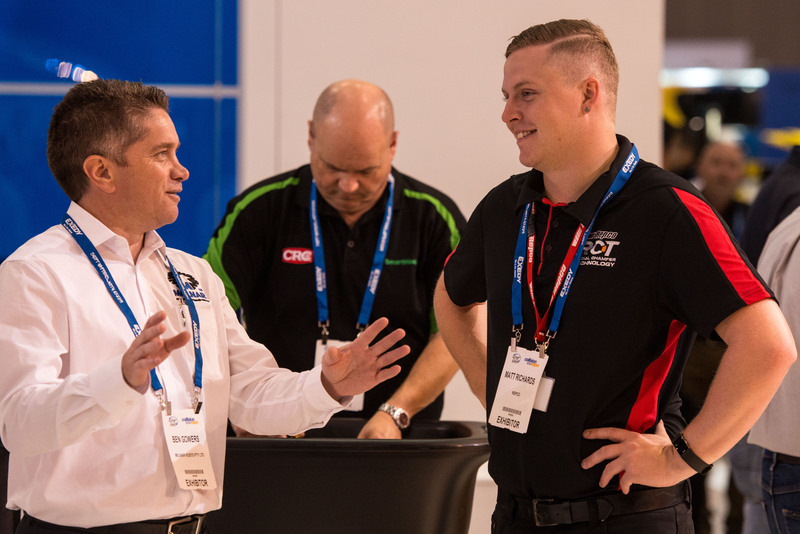 The Workplace Health & Safety Show is a must attend event for all safety professionals from a range of industries including manufacturing, building/construction, mining, councils/local government, hospitals, transport and more.